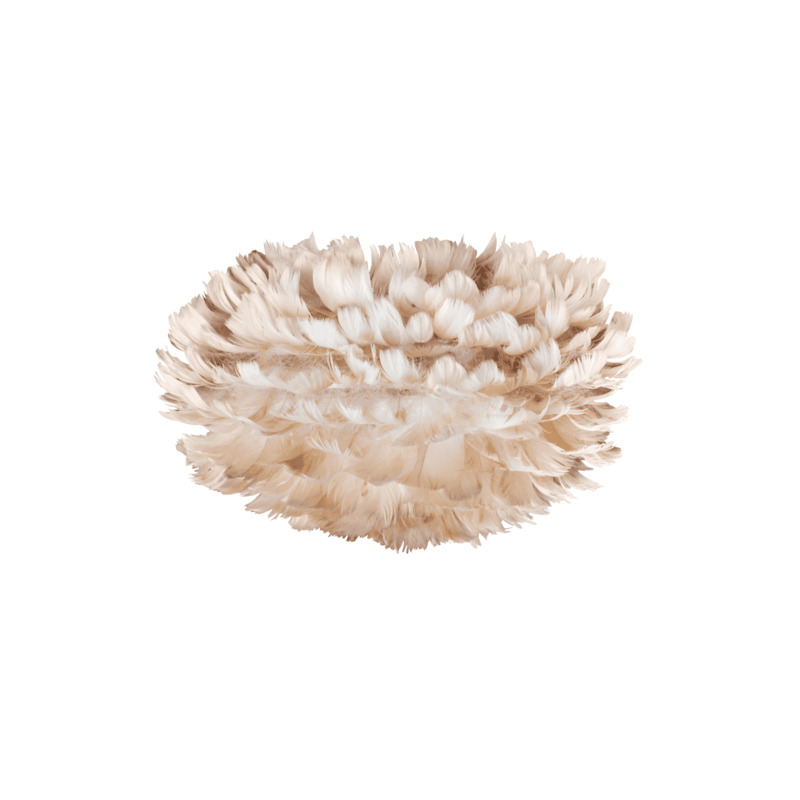 A mini light brown feather easy fit lamp shade, suitable for use on table lamp bases or pendant suspensions. This would look great in any contemporary lounge or bedroom. Create an airy and soft lighting effect in any living space. This is a shade only and does not come with a lamp base or pendant suspension. Here at The Lighting Company we have a large and ever growing range of lighting to suit every setting. Browse the full range of easy fit shades here: Easy Fit Shades.